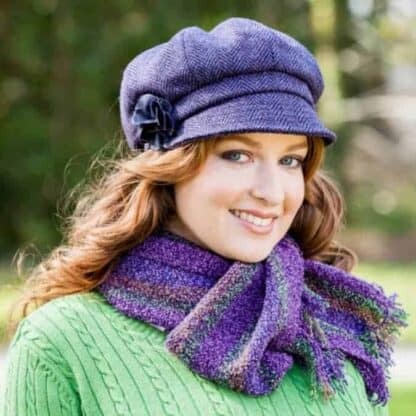 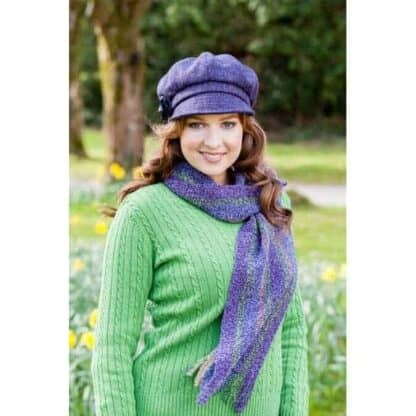 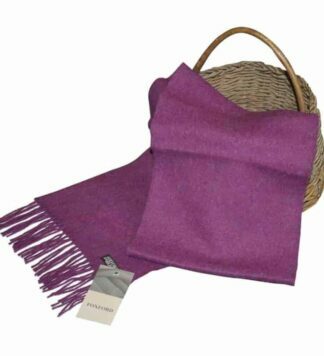 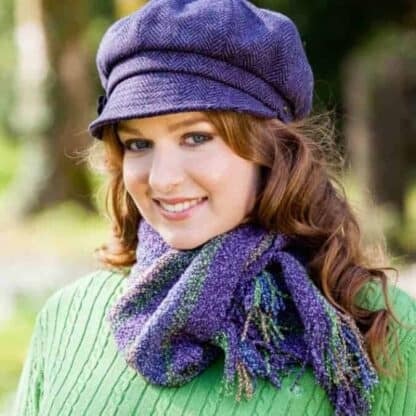 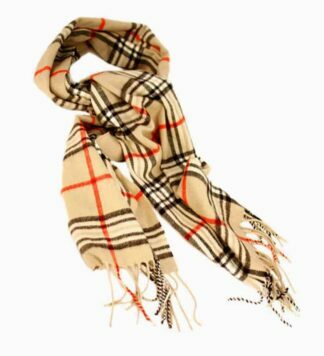 A beautiful hand woven Ladies Irish wool scarf. 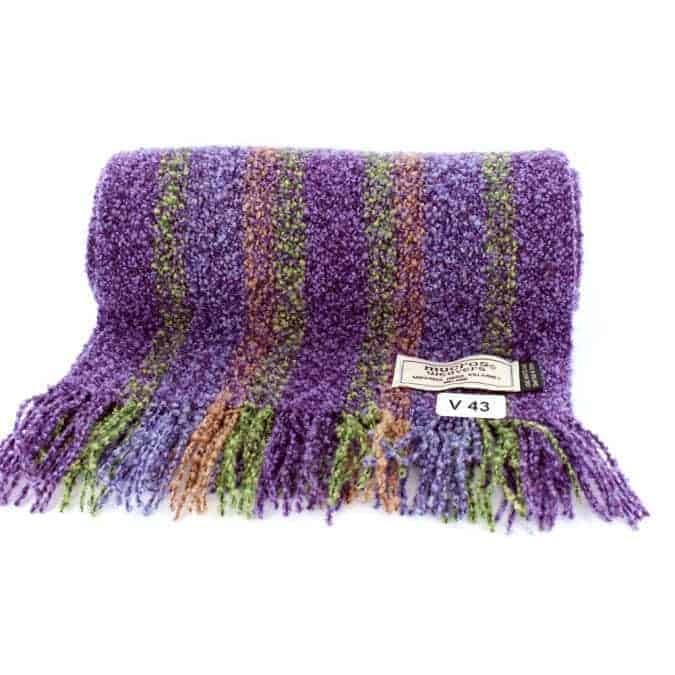 Soft to the touch in a lovely mixture of purple, green and brown. 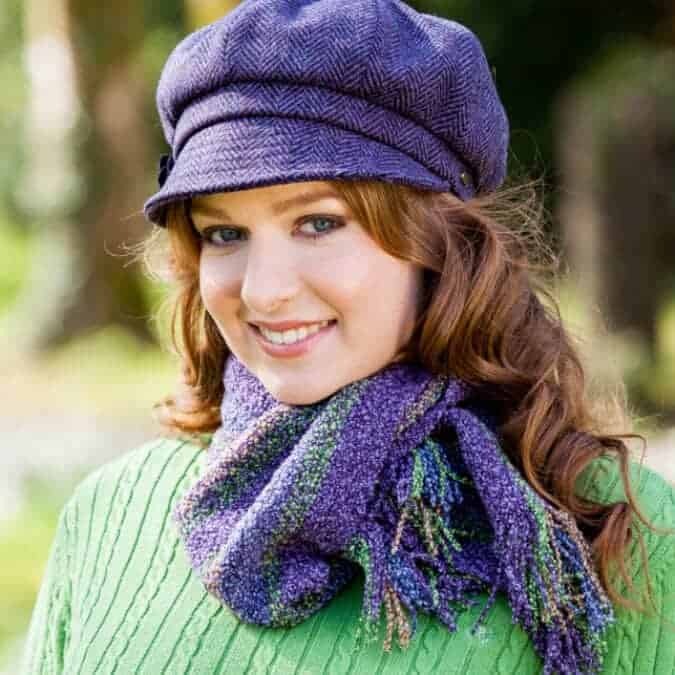 The yarn gives a great luxurious feel and can be worn on both formal and informal occasions. 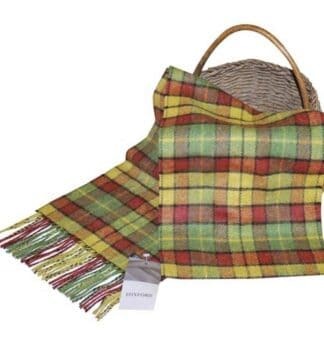 A superb example of Irish weaving and an excellent traditional Irish gift from Killarney, Co. Kerry.